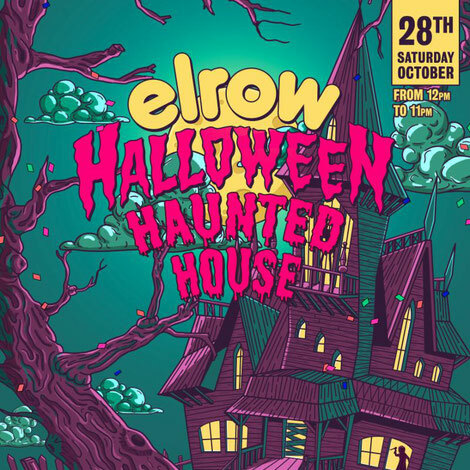 As anticipation continues to grow for their festival-scale show in London this weekend, elrow recently announced they are bringing a huge indoor festival to Scotland for their debut in Edinburgh, as the location is revealed for elrow Halloween Haunted House on Saturday 28 October. 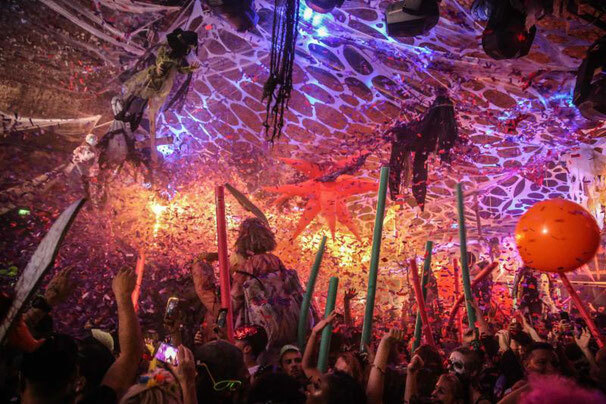 Putting a spooky twist on their production, elrow Halloween Haunted House will ‘open a portal, unleashing a world of spooky spectres, bloodied beasts, ghastly ghouls and the strangest, scariest creatures imagined in the darkest of nightmares.’ The event will also feature interactive performers, stilt-walkers and street theatre. With the line-up still to be named, the event will take place at a massive, soon-to-be-revealed warehouse location from midday to 11pm, offering a full 11 hours of adventure. Clubbers can register for access to pre-sale tickets from today. Check out the website. elrow is an event concept and party series founded in 2010 by Cruz and Juan Arnau Lasierra. From their head-quarters in Barcelona, elrow showcase a myriad of different themes and concepts with sub-brands including 'Rowlympics'; their own take on the Olympic games, their Brazilian jungle carnival theme, 'Sambodromo de Brasil' and flag-ship theme 'Singermorning'. With residencies in Ibiza, Madrid, London and Amsterdam already in place, 2017 has seen a partnership with live entertainment platform, Providence-Superstruct, allowing elrow to push to new heights with a Shangai debut and a festival-scale event at the Queen Elizabeth Olympic Park this month.